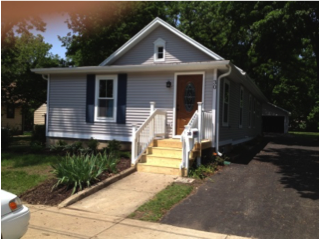 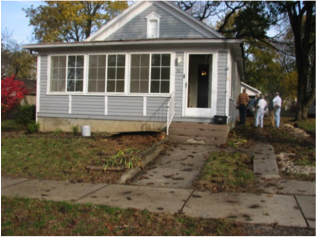 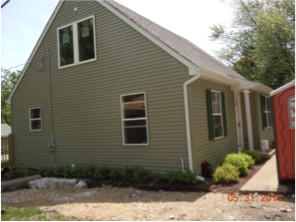 Spring of Life has built or rehabbed 14 homes in the Elgin and Carpentersville area since we organized in 1996. 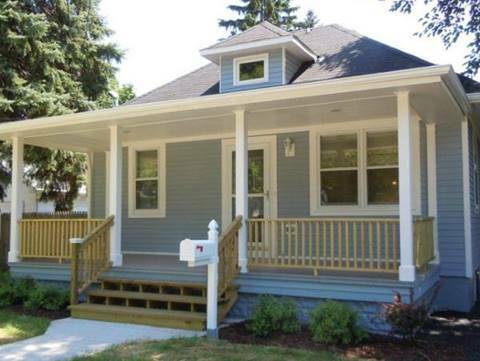 Some have been built from the ground up, but with so many older homes available, Spring of Life turned its attention to rehabbing. 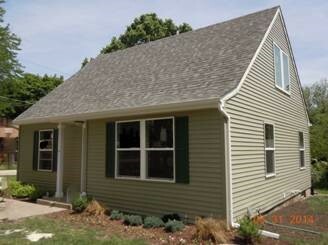 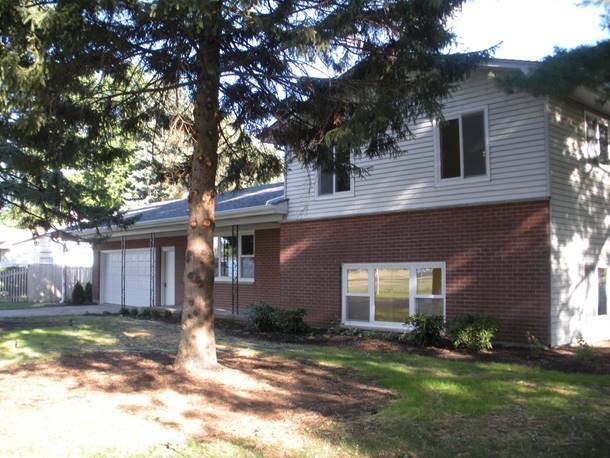 Some required new windows, new roofs, new siding and major renovation in the interior. 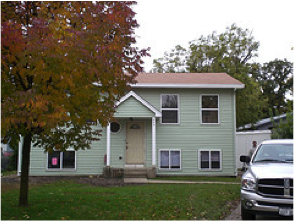 With the help of our amazing volunteers we have provided 12 deserving families with a home every year since we began. 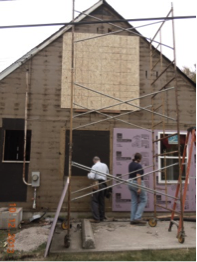 Want to help us build our next home? 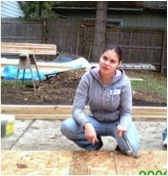 Volunteer Today.